If you’re searching for personalized gifts for Christmas that are truly one of a kind, YourCover.com is your perfect solution. Your Cover enables you to place your favorite photo of your special gift recipient front and center on the cover of their very own fake magazine. 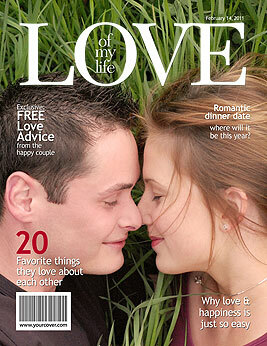 Complete with customizable headlines that reflect your loved one’s personality, likes and dislikes, accomplishments and more, you can choose to have your unique magazine cover professionally printed, or you can download the custom made photo file and print it yourself. Creating a YourCover gift is a cinch. Simply log-in to the fully-automated and interactive service, upload the photo of your choice, and using the YourCover magazine template of your choice you can create your own headlines and additional text with the use of the creative text suggestions. YourCover even includes an exclusive back cover feature that enables you to add even more photos, additional information about your loved one, and/ or a personal message to make your gift truly one of a kind. If you decide to have your fake magazine cover professionally printed, YourCover can even frame it, add the custom cover to a mouse pad, mug, t-shirt, poster, invitation or even make a canvas print. 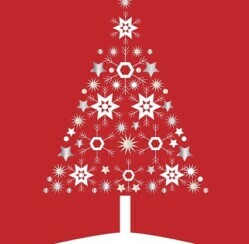 If you are in a rush, YourCover is is excellent option when it comes to last minute personalized Christmas gifts. 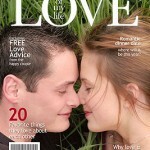 Simply download the custom photo file to your home computer, print it from home, and your loved one will the the star of their own fake magazine cover before you know it. YourCover offers a wide variety of fake magazine cover templates, so choosing the one that is perfect for your loved one is never a problem. Check out a few of our favorites, and get started creating personalized Christmas gifts for your friends, family members and other loved ones with a click of your mouse. 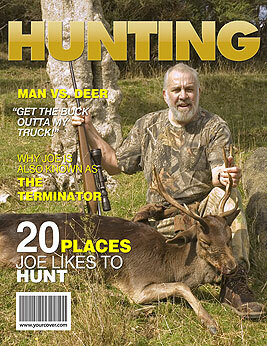 The Hunting Magazine Cover is an excellent option if you have a hunter on your holiday shopping list. 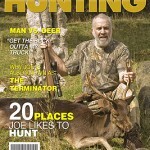 Upload a photo of your favorite hunter in his camo, with his hunting gear, or featuring his most prized kill, and customize the headlines to reflect his likes and dislikes, favorite hunting adventures or even his choice of weapons. If you are searching for personalized Christmas gifts for that special lady in your life, the Love Magazine Cover will ensure that your feelings make all the headlines. Upload a photo of the love of your life, or choose a picture of both of you together and create headlines that describe your relationship, reflect on special memories, and more. 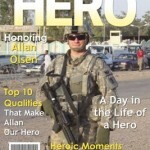 Everyone has a hero, and if you’d like to do something extra special to show your appreciation for yours this holiday season, this Hero Magazine Cover is the perfect choice. 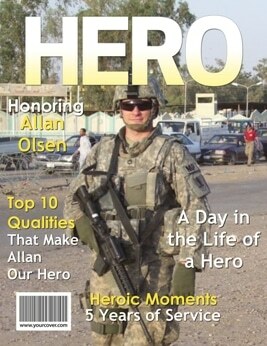 Add your favorite photo of your hero and personalize the headlines to honor him or her or to reflect unique accomplishments. Are you looking for personalized Christmas gifts for dad this Christmas? YourCover’s Best Dad Magazine Cover is sure to be a hit. Make your dad a star when you upload his photo and make the headlines all about him. 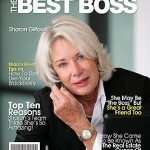 The Best Boss Magazine Cover may not get you that raise, but it’ll definitely make a wonderful impression this Christmas when you add your Boss’s photo and create a few unique headlines just for him/ her.